Blog RoofingWhere Is Flashing Installed? 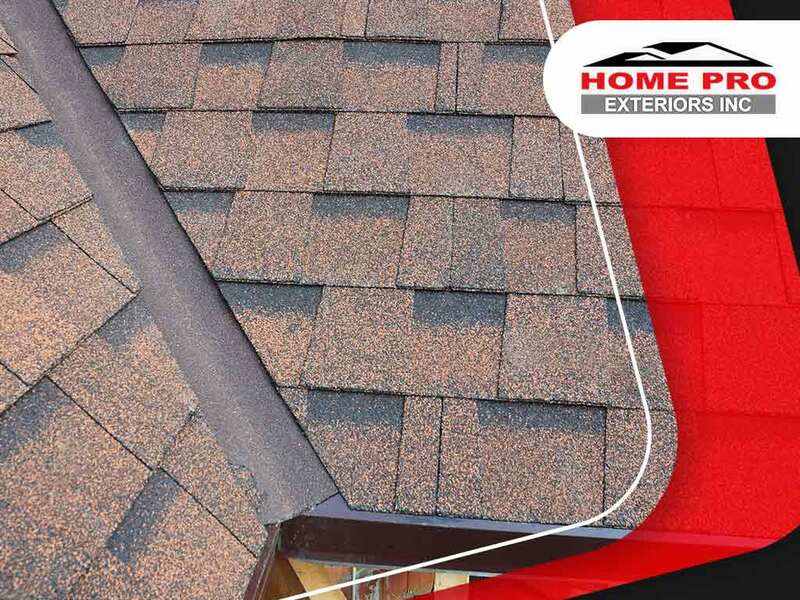 Flashing is installed on your roof for one purpose alone: to prevent leaks. Having said that, you don’t place them just anywhere; there are specific sections that require flashing to be installed. We compiled a list of all these commonly flashed spots, so that you can discuss them with your roofing contractor as needed. Valleys are sections of the roof wherein two inward roof slopes meet. The region where these two slopes meet are separated by tiles traveling in opposite directions, creating an opening for water to seep through. A valley flashing is installed underneath the tiles between these two sections, serving as a gutter of sorts. Corners, on the other hand, are where an upward sloping roof meets a wall–basically the terminating line between the roof and a wall. A type of flashing called continuous flashing, which connects the two sections seamlessly, is applied to this section in order to prevent leaks. Chimneys and vent protrusions are basically structures that punch a hole through your roof. Understandably, these holes are exposed areas and while caulking and sealants can be used to plug the hole somewhat, you can’t do it with water runoff. That’s why efficient combinations of flashing are installed in the corners where the roof ends and the chimney begins. Ask your contractor about improving your chimney flashing the next time you get a roof replacement. Rooftop windows are structures that protrude from your roof and create a unique roof structure called dormers. Again, these windows puncture through your rooftop and create unique openings that can easily become sources of leaks. Flashing are applied around the corners and valleys of these structures in order to prevent this. A skylight is a roof window. That alone makes it a prime target for leaks. Most skylights come with built-in flashing to ensure that leaks are prevented, but in the case your skylight window replacement does not, a variety of flashing will be installed around the window’s perimeter. Overhanging eaves and rakes are usually fitted with flashing in order to prevent leaks from seeping into the structure. At Home Pro Exteriors, Inc., we believe in the importance of proper flashing installation and maintenance. Ask us about our flashing inspection and installation service by giving us a call at (845) 343-1777. You can also reach us via our contact form. We serve residents of Newburgh, NY.